The Claremont Railway Signal Cabin is now the only surviving example of the ‘typical’ early W.A.G.R. 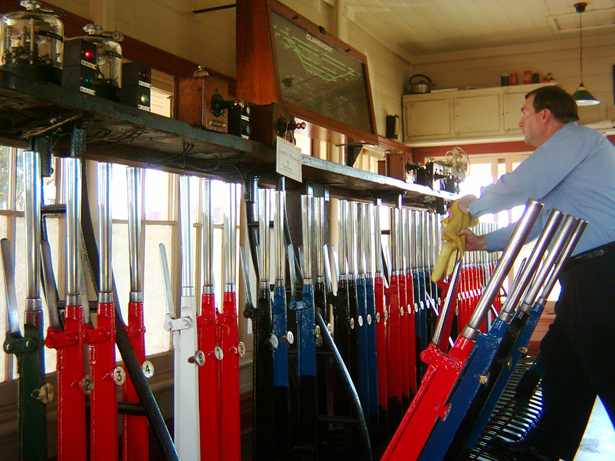 metropolitan area lever signal cabin. Additionally, it is the only one which is still in its original location. 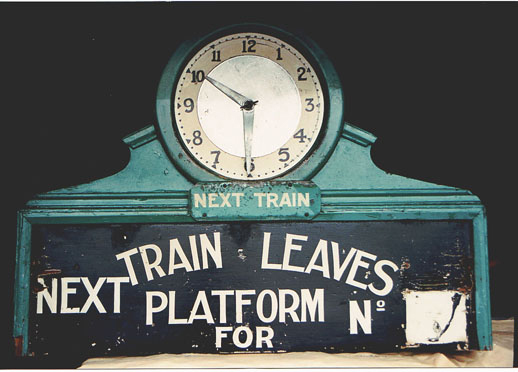 It was first opened in October 1906 and was built to control an increased number of trains through the Claremont Railway Station and into the once busy goods yard. This increase was largely the result of the Royal Agricultural Society of Western Australia moving to the then new showgrounds nearby. 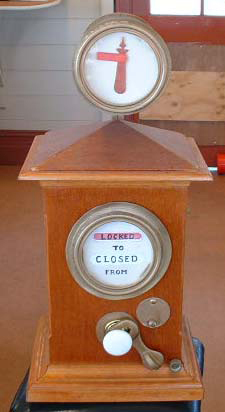 The Signal Cabin had an operational life of 84 years, and was last used in 1990 when it was rendered obsolete due to electrification of the line, and a new computerised signalling system. Saved from demolition by community action, the Cabin has now been refurbished and is open for public viewing monthly from March to December each year and for group bookings by arrangement. 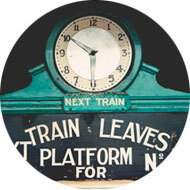 The Claremont Railway Signal Cabin Collection contains more than 100 items which are displayed in the Signal Cabin. 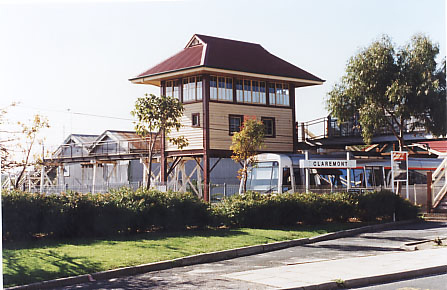 The Claremont Railway Station, which includes the Signal Cabin, is on the State Register of Heritage Places, is classified by the National Trust, and is on the register of the National Estate as well as Town of Claremont’s Municipal Inventory. 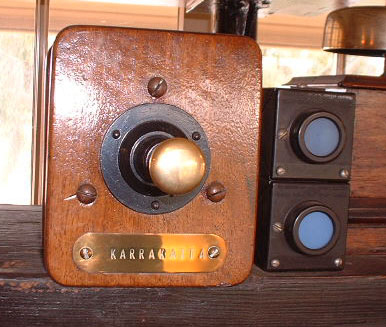 The Signal cabin is open on the first Saturday of each month.